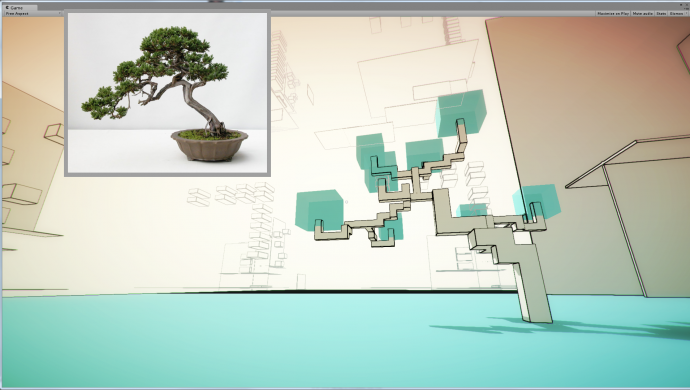 Continuing to work on bonsai tree designs. 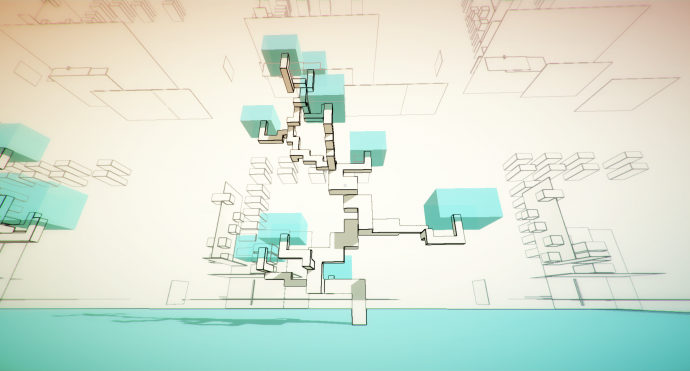 My plan at the moment is to create 100 of these, and then pick the best ones to randomly place throughout the game. 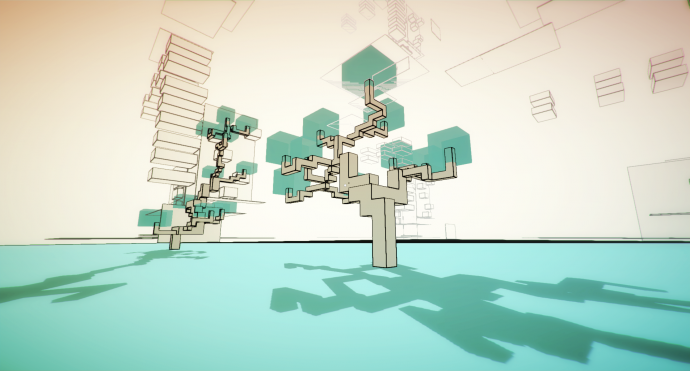 Some people have suggested writing a script to generate these trees, but the thing is, I still haven’t figured out the pattern behind the bonsai trees, and I think it’d actually be more work to come up with that script and tweak it. Besides, it is pretty fun to make these. Also, if you ever work with reference images, I highly recommend getting Kuadro. It’s an image viewer for windows. It’s incredibly useful, and lets you do things like set an image to be “always on top”, so you don’t have to switch between applications when modeling and drawing something. It’s basically an app that I’ve wanted for the past 2 years. 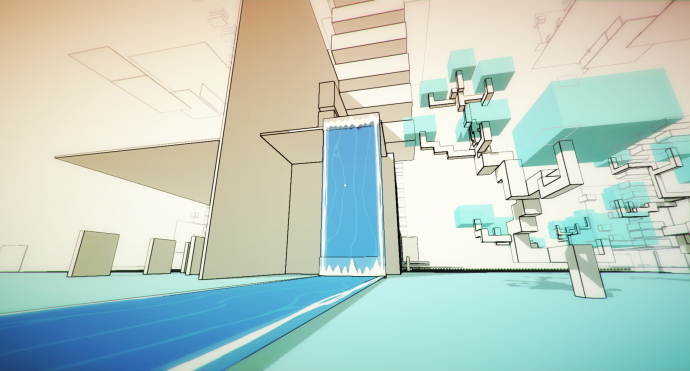 Also, finally found the style of waterfall that will be in the game. 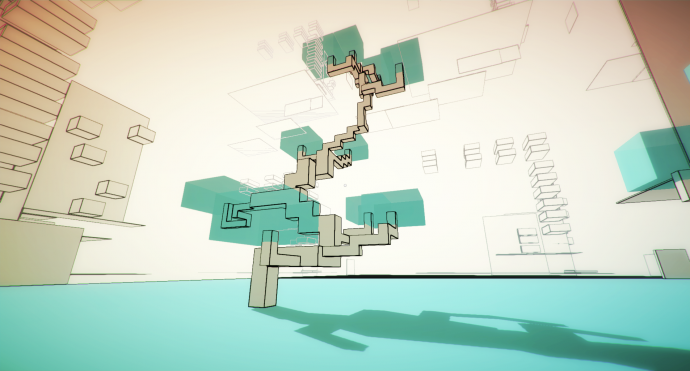 This entry was posted in Video Game and tagged devlog, Relativity, trees, waterfall by William Chyr. Bookmark the permalink.